He has pointed out to the situation of Sergio Romero and Ander Herrera. The former player in the Europa League final last season and has not featured so far, while Herrera has lost his first-team spot this season after the arrival of players like Nemanja Matic. 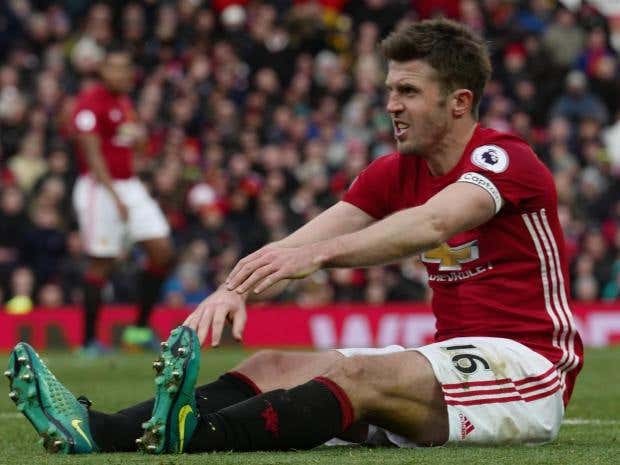 Carrick was given a new one-year contract at the start of the season, and the midfielder has been contemplating the possibility of announcing his retirement from the game. The 36-year-old has been one of the best players for Manchester United and has won every major honour – including the Champions League. “(Sergio) Romero played the Europa League final, which was the game of the season for us and he is not playing.Ander Herrera was player of the season and is not starting matches.That's life in big clubs. We gave him a contract because we think he is a good player, an important player, he is just in a team where I think in this moment (Nemanja) Matic and (Marouane) Fellaini are in the best form that I have ever seen them,” said Mourinho.